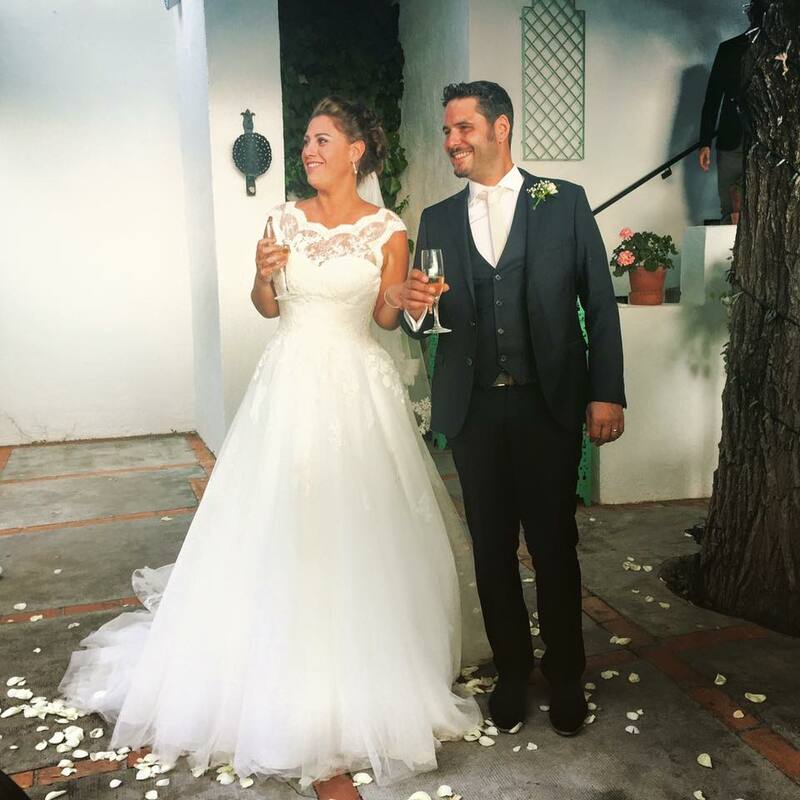 "Theresa and Maria were wonderful in assisting us with our beautiful wedding at the Cortijo del Marques in September 2018. They guided me through the entire process, from selecting flowers to assisting with cake flavors etc. Theresa was exceptionally professional, composed and I adored her calm energy on the day, especially when it rained the entire day! I felt like I could approach her about anything and she always had an answer - no matter how big or small my query was. Awol built a friendly rapport with me and I was delighted with the service they provided - I trusted them 100%. 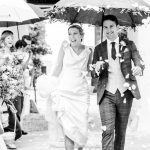 A massive thank you to both Theresa and Maria for being excellent wedding planners and creating a lovely wedding... come rain or shine - it was excellent." 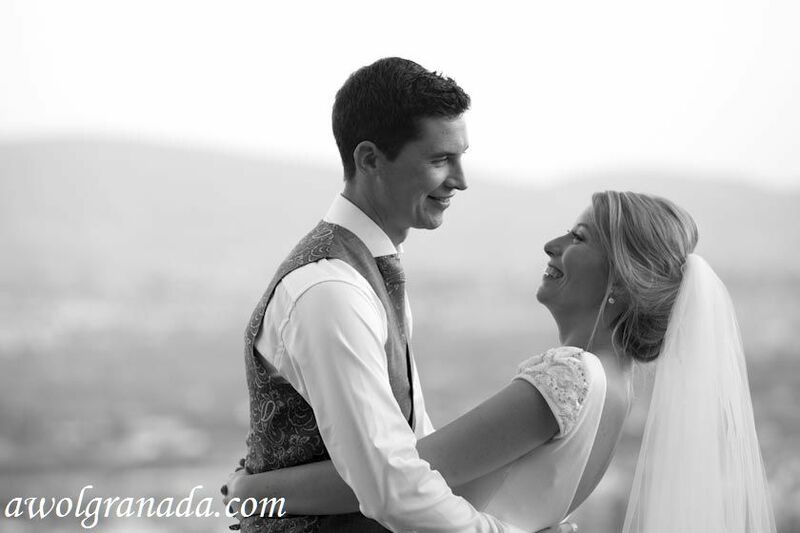 We’ve worked with Theresa and AWOL in Granada to create an unforgettable wedding experience. Our guests, who visited from eleven countries couldn’t stop raving about it and called it a fairytale wedding, starting #therealroyalwedding - as ours was the day prior to the wedding of the duke and duchess of Sussex on May 18th:) Theresa (and Maria) are true professionals who listen, make your wishes come through in a non-fuss, practical manner, and give solid advice. She has a laidback and flexible attitude, yet at the same time is very punctual and organized and we never had to worry about a thing. She made everything look easy, the food, the flowers, the venues, the musicians, all of it was amazing! (And I'm not easy to please - I might add) I would highly recommend their services, at a very reasonable rate, I might add, and we will be forever grateful! Thank you, Theresa, you are the BEST!!!! Theresa was amazing from the moment we got in touch & even before we decided to hire her. Within 24 hours of emailing her she had, called us back to talk through what we wanted, secured our venue & even our church, we never had to speak to anyone else & we're so glad we didn't. Theresa was so organised, yet personal in her style, so professional with us & all the different people who we/she had to speak to. She got the balance right in looking after our needs & not putting us under any pressure. 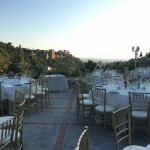 She has a huge knowledge of Granada & seems to know everyone who lives & works there, this is a massive bonus when you are planning a wedding in a small place like Granada, the most beautiful place we could have picked to get married. We were so lucky to have found Theresa & will always be so grateful for everything she did for us. If you're looking for an amazing wedding planner who will do anything for you & has that personal touch with all she deals with then Theresa & AWOL are perfect. 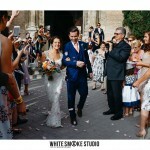 "Theresa and her team a t AWOL gave us the perfect destination wedding in Granada, Spain. The support and level of expertise and organisation was second to none. The entire process was so smooth and stress free, and we were able to enjoy the experience without having to worry about anything. 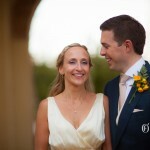 It was such a marvellous occasion for both of us and we can't thank Theresa and her team enough!" Dear Theresa, Hope everything is good with you. We want to thank you for your help and commitment for our wedding. You really made it a special one. 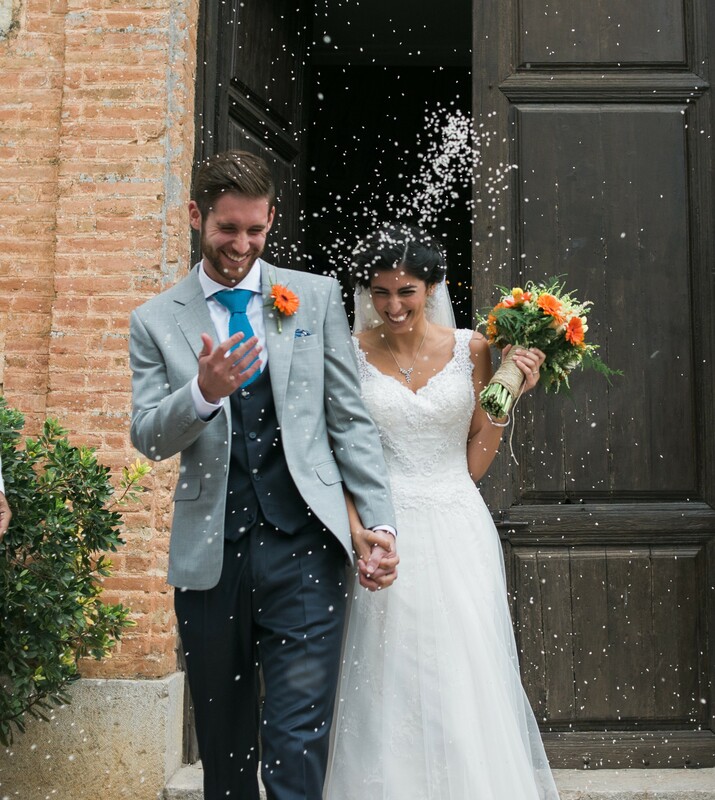 "Since we decided to get married we knew the wedding had to be in Spain. After contacting Theresa her professionalism and attention to detail made the process of organising a wedding from far a lot easier. We were more than happy with the outcome and the quality of the service provided by her and her team. She was always prompt to answer to our requests and find the right people for the job. 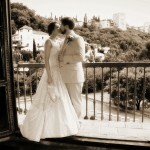 We highly recommend working with her for a beautiful wedding in Spain." Patrick and I are now back in Cyprus after a wonderful week. It's all been like a dream and we have so many wonderful memories to last a lifetime now. We wanted to thank you for all your help and your hard work. It wouldn't have been possible without you. We appreciate your advise, professionalism and dedication. You really played such a vital part in making our wedding day the best day of our lives. We would also like to ask you to pass on our thanks to Kate. She was wonderful. She was calm and helpful and her experience was vital. We also loved how she got involved in the emotions of the day and really seemed to enjoy herself. Sabina and Martina were also excellent. They really understood what the bridal party was looking for and did a wonderful job, in addition to being lovely people themselves. We really can't thank you enough and we will make sure to share pictures once we have them. Hi Theresa Just wanted to let you know that everything was absolutely amazing. The Abbey and Las Tomasas were breathtaking and the food was literally the best thing we've had in spain. The cake came out so beautiful, exactly what I wanted thank you so much! Hi Theresa, Thank you again for everything! We are still amazed at how well everything worked out, and its a huge thanks to you! We hope you had a great time at the wedding and we thank you so much for all your help and hard work making our day so amazing! We think the world of you and are so happy that we found you on that September night back in 2011. We'll send photos soon and may even just call ya every once in a while. We're going to miss our skype calls. Hi Theresa, Just wanted to send a quick email to Thank you for all your hard work and especially on the day in the heat. Thanks for your quick thinking on the bar to avoid the heat for a while. We have just about recovered and we are now getting our bags packed for Honeymoon. Hi Theresa! I hope you are doing well and having a chance to rest up a little bit in between your big events. Please let me thank you once again from the bottom of our hearts, for making Mo and I's wedding come true and for playing a fundamental part in making the day run so smoothly and soo beautifully. Thank you thank you thank you, from both of us! Not only have you helped make our wedding come true but we feel we've gained a friend in Granada. Many thanks and many hugs. Theresa, Thank you so much for everything!!! You've helped create the most incredible wedding for us and the most magical unforgettable experience for us and our guests. 46 people have an adventure to hold with them in their hearts for the rest of their lives for every day you made for them while here in Granada. Torrie and I will never forget what you have done for us. We have such overwhelming love and gratitude and are so proud and thankful to have started the rest of our lives with you. More than the trip and the experiences you helped create here in Granada we will hold you in our hearts forever. Dear Theresa, You are a legend!!! Everyone had such a great time! We couldn't have asked for a more perfect wedding!!! Thanks you so much. 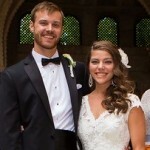 Dear Theresa, The real star of my wedding experience was you! You were so helpful, accommodating, and organized throughout the process of planning my wedding. You were so patient with all of our guests and with my zillions of at ease and took care of all the details. So my only advice for future brides and grooms who work with Theresa is: trust her recommendations, as she is always spot on with all of her suggestions. I loved working with you and I couldn't have imagined a more perfect wedding! Hi Theresa I am finally sitting down to write my thank you cards this coming week (terrible, I know!). We miss you all and hope to visit Spain again some time soon. All of our family and friends who attended the wedding are still raving about what a great time it was! 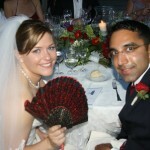 We have wonderful memories and are so glad we opted for a destination wedding. Have a happy new year and hope to hear from you soon! Dear Theresa, My wife and I (and every single one of the other guests) thought that Andrew and Tamara's wedding was just lovely, one of the best, if not the very best we had been to. I know you had a very big part in it so my heartfelt congratulations to you. Dear Sonia & Theresa, I hope you are both well and business is good. We have had a baby girl, Sophie Ana, born on 13th November (6 lb 7 oz). Her middle name is after the Santa Ana church we were married in. She is a beautiful little baby and it is lovely being a family. 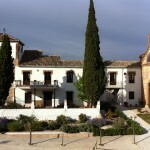 We hope to return to Granada and we will pay you a visit when we do. Hope you have a lovely Christmas and a healthy, happy New Year. Dear Theresa We would like to thank you for all the hard work you and Sonia put in arranging such a special day for Alex and Jens. It must be difficult to get everything just right but you did very well and remained cool, calm and patient. Thanks also to Sabina for the beautiful hairstyles for Alex and the bridesmaids - just what they wanted. Once again thank you and very best wishes for the future. Dear Theresa & Sonia, Thank you both so much for giving us an amazing wedding! You made our dreams come true! Hope all is well with you. Hi Theresa and Sonia, Hope you are both well. We got back from our honeymoon late last week and had a great time. Thanks once again for making the wedding perfect! I really cannot express how invaluable the services of AWOL were to us. Theresa and Sonia are two very experienced and professional people. 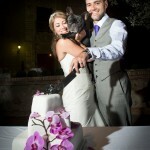 They take care right down to every last detail in order to make your special day a truly wonderful event. We should have got married on September 17th 2005 but unfortunately I lost my Father in the August and we had to cancel, this is where AWOL really were invaluable, they helped to rearranged exactly the same wedding for May 13th this year. I am pleased to say that we had the best day of our life, with absolutely no hitches at all. AWOL made what could have been a very emotional day a really special day to remember. 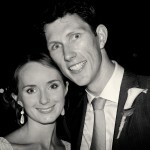 We still have many of our guests telling us that it really was the best wedding that they have ever been to. From our very first contact with AWOL they stood out a mile from any of the other organisations we had spoken to. They gave a real sense of knowing the city and tuning into exactly what it was we wanted from our wedding which meant they were really able to come up with bespoke solutions as opposed to trying to pigeon hole us into venues/suppliers that they had established contacts with. We didn't really have a set budget in mind when we started planning but did find things very reasonable out there compared to things in England. AWOL provided us with more than enough options on almost every element to allow us to make things as economical/expensive as we wanted as well - from mini bottles of champagne at the reception to bowls from 'Todo Cien' as the table centres! There really isn't anything that I can find fault with in our whole wedding experience and although this may be slightly rose tinted glasses on a grey afternoon in London I can say hand on heart it was completely the best day of my life and Theresa and Sonia did everything to help ensure it lived up to all my expectations. 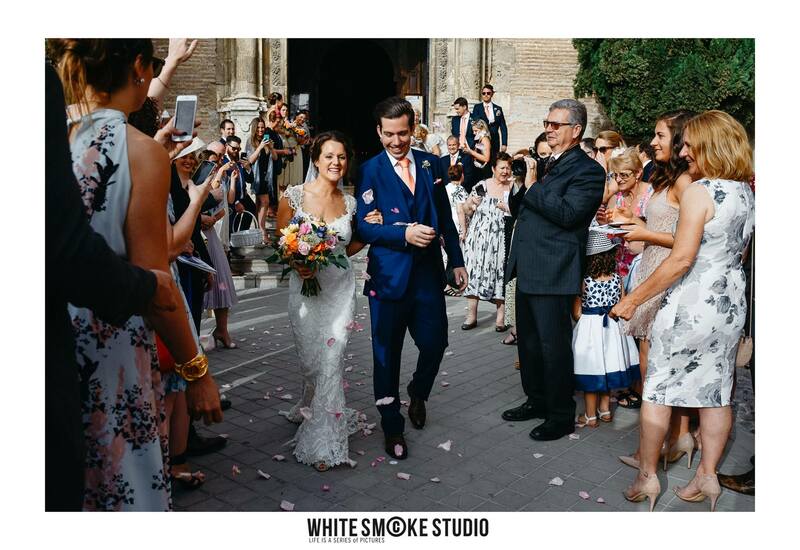 From our gorgeous blessing in the chapel to the INCREDIBLE reception at La Chumbera, the amazing food, the beautiful flowers and the free-flowing wine and sangria there really wouldn't have been a single thing that I would have changed - apart from the fact that you get to do it only once! The welcome packs and advice provided by Sonia and Theresa also helped to ensure that Granada has become a fixture on several of our guests holiday destination lists! Theresa and Sonia,Just wanted to say many thanks for making our stay, and Susie and Paul's wedding, such a successful event. We loved the day, and really appreciated all your hard work, planning and organising on the day - it all made it special and perfect. Thanks too for suggesting such fabulous accommodation, and for all the restaurants and outings. 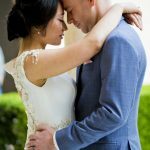 Theresa / Sonia Thank you for making our wedding go so smoothly – you were simply the best and our special day will stay with us forever. Hello Both, Well it works!! That's what I've been busy telling all my mates anyway. I wanted to repeat everything that Keeley has said opposite. 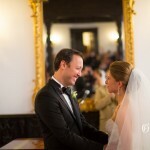 We have grown to love Granada ‘ both of us ‘ but we could not have hoped for things to go as well as they did for our wedding and honeymoon. Everything and everyone was perfect, and most was down to you both. We can not thank you enough. We just want to thank you both from the bottom of our hearts for all your help and with all your hard work, making our weekend so special. It was a dream come true and we feel truely blessed to have met you Theresa and Sonia such amazing, professional people who made our wedding journey so easy and such a happy occasion. You girls rock!! Theresa, Thanks a million for everything that you've done for us. We enjoyed our wedding immensely from planning to the actual day itself. Please accept this gift as a small token of our immense gratitude. All the best in the future. Long live AWOL! Just a quick note to say thank you both very much for all the care and help you gave james, myself and all of my 95 guests! i really really enjoyed everyminute of it, it was so relaxing and that was all down to you because you had it organised so well with so much though put into it and with all of our needs and our guests needs taken care of. Iwill never forget it, and all of our guests said it was the best wedding they were ever at!! Thanks again for everything. We have been showing off the photos back here in the US, and people are amazed at the beauty of the setting. 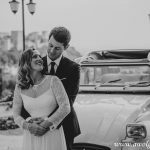 We were so happy with our wedding, you really did a great job for us and made us feel special.the video that Juan Carlos put together for us was over the top wonderful. Both Maren and I were blown away and we cried.Theresa....we cannot thank you enough for all you have done and I trust you know that we love you too.